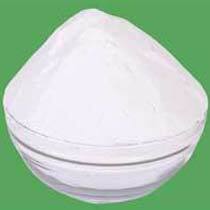 Our company holds expertise in offering the finest quality Cationic Starch Powder. We process Cationic Starch Powder with utmost care at our advance production unit. It is well examined on the parameters of purity, quality and efficacy to ensure complete customer satisfaction. Cationic Starch Powder is one of the most popular dry-strength additive extensively used in paper industry. We provide cationic starch at the best market prices.